Franklin Environmental Services offers professional mildew removal, crawlspace encapsulation, and moisture barrier services. 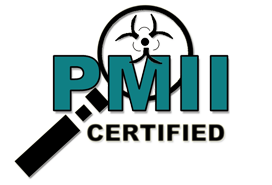 We specialize in mold remediation and radon mitigation services. 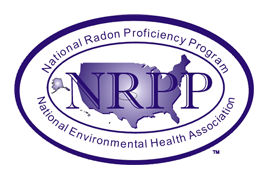 All of our operations are overseen by professionals certified by both the Professional Mold Institute and NEHA-NRPP (National Radon Proficiency Program). We have helped thousands of homeowners and business in Nashville, Franklin, Brentwood, and the surrounding areas eliminate their mold, radon, and air quality issues. 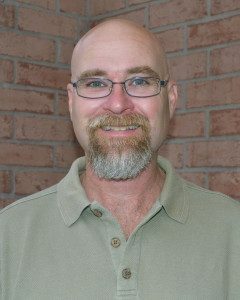 FES is locally owned and operated out of Franklin, Tennessee.For solutions in your home concerning mold or mildew removal, moisture barriers, radon mitigation and more, please contact Franklin Environmental Services today!